You’ve probably noticed that it’s pretty bloody sweltering at the moment. Fans are like gold dust, air conditioning has become the holy grail, and we’re all dreaming of colder times. And, as always when it’s two thousand degrees outside, we want booze. Because somehow in our wonderfully London-wired brains, we associate sunshine with sessioning. But what could be better than a nice cold beer? 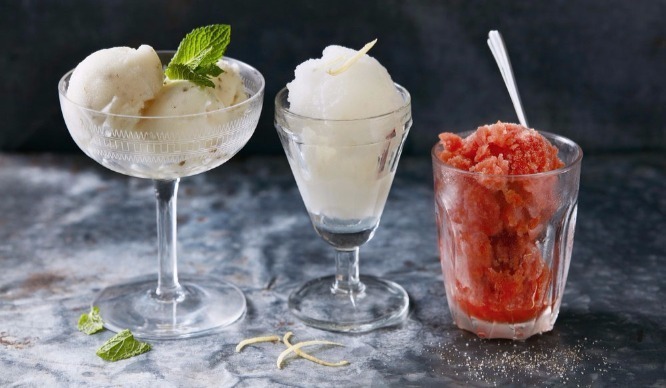 Granted, not much… but we reckon these ice cold sorbets and ice lollies come pretty close. Drunken Dairy are the absolute goddesses of boozy ice cream. With flavours like mango and tequila, orange and amaretto, and white chocolate and malibu, their menu will cool you down and lighten you up. You’ll find Drunken Dairy at various markets around London. Follow them on Twitter to follow them, you know, literally. POPS‘ flavours include Champagne lollies, Prosecco and Peach Bellini lollies, and a limited edition frozen Moscow Mule in partnership with Chase Vodka and Fever Tree. Here’s where you’ll find them. These guys are new on the lolly block, bringing their smashing selection of natural, healthy and organic fruit lollies to London. Our favourites? The Strawberry Mojito and the Pina Colada poptails (made with actual Malibu). Find them at super healthy places like Whole Foods, Planet Organic and As Nature Intended or order them online here. You can also check out their full menu of poptails available especially for events (it’s pretty epic). Ruby Violet are big dogs in the ice cream game and, for grown ups, they’re famed for their gin and tonic and Campari sorbets. Mmhmm. Find them at Tufnell Park or King’s Cross. More info here. These guys really don’t muck about with their menu. From Rhubarb-infused Gin with Raspberries and Passionfruit Margaritas, to Cherry Basil Mojitos and Aperol Spritz, Popping Licks‘ lollies are full of ingredients that you might even struggle to find at an ordinary bar. Find them at Broadway Market on Saturdays and Victoria Park Market on Sundays. For the frankly shocking price of £50 for 10 lollies, you could get your hands on some Champagne or Rosé Champagne popsicles from Fortnum & Mason. You know, if you wanted. Lushice do a spectacular range of vegan-friendly sorbets for us grown ups, including Mojito, Pina Colada and Strawberry Daiquiri. Here’s where you can get them. Although Gelupo do an exceedingly good range of gelatos, their Bonet flavour stands out as our favourite… mostly because of its rum content. It’s based on a soft, rich dessert from Italy and blends together dark chocolate, amaretti biscuits and plenty of rum. Find Gelupo at 7 Archer Street in Soho, just off Shaftesbury Avenue. Lapp‘s sorbets come in three different flavours; Rum Punch with mango and pineapple, Limon Colada with limoncello and coconut, and Mojito with strawberry and mint. 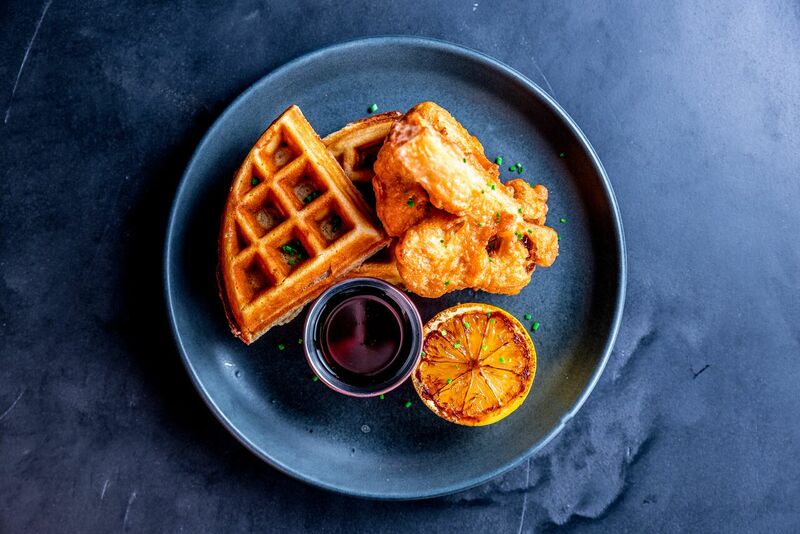 Find them at various spots in London or order them from UberEATS. Think this is nonsense and want to stick to drinking your booze through a straw?